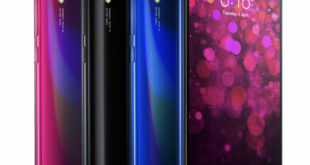 The Vivo Y97 smartphone has been officially launched in China. 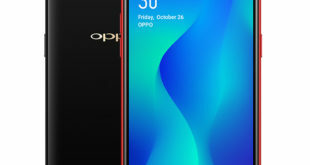 It is mid-budget handset come with a 6.3-inch FHD+ FullView display, Dual Rear Cameras with AI and face unlock ID. 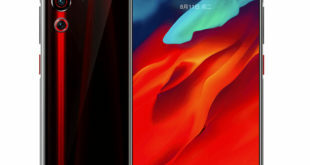 The Vivo Y97 price in China has been set at CNY 1,998 – approximately $290 and it is already available to buy in China. The handset comes in Black, Aurora Blue, and Rose Gold color options. 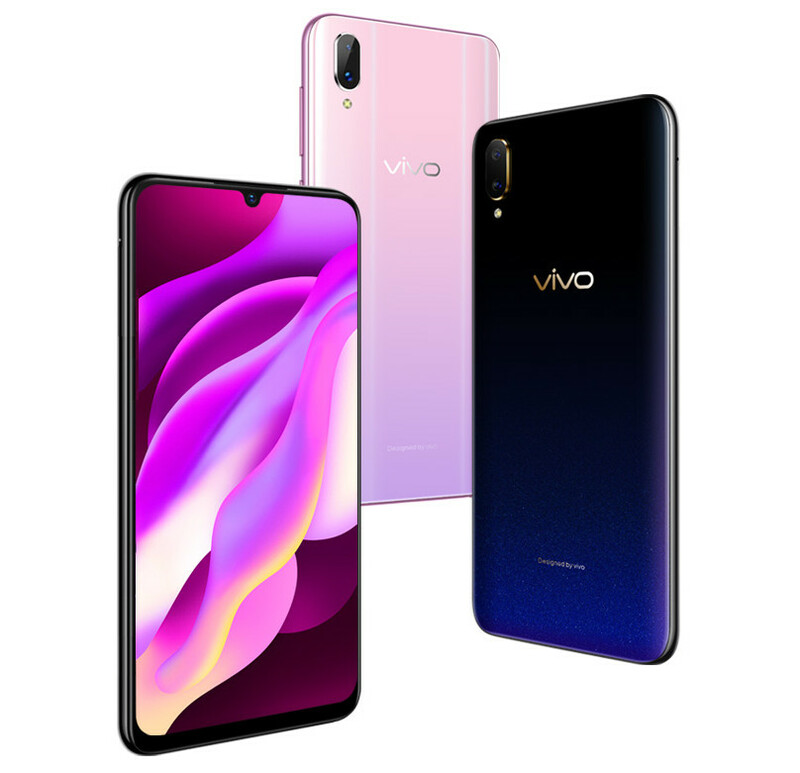 The Vivo Y97 features a 6.3-inch FullView display with 19.5:9 aspect ratio, Full HD+ (1080 x 2280 pixels) resolution with slim bezels, and 90.3% screen-to-body ratio. It has 3D micro-arc mirror back with gradient finish and measures 155.97 x 75.63 x 8.1 mm. It is powered by a 2GHz Octa-Core processor which supported by MediaTek Helio P60 12nm chipset, paired with ARM Mali-G72 MP3 GPU. It packs 4GB of RAM and 128GB of inbuilt storage which can be expanded via microSD card up to 256GB. 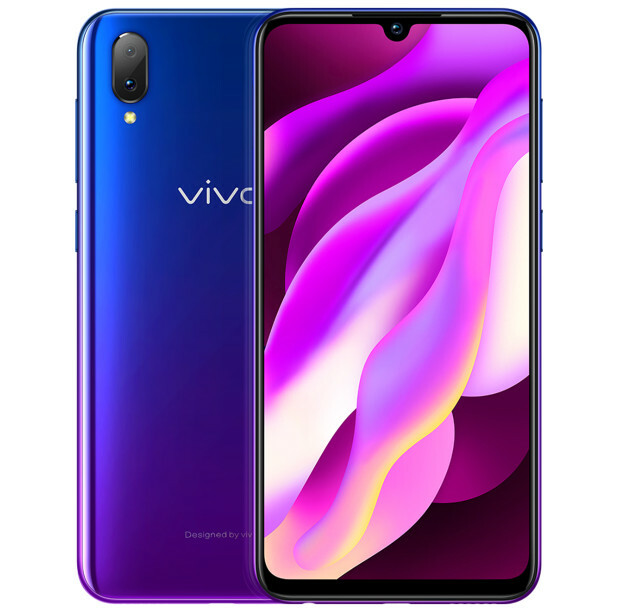 New Vivo smartphone flaunts a dual rear camera setup: a 16-megapixel rear camera with LED flash along with a 2-megapixel camera for portrait shots, and AI scene recognition. 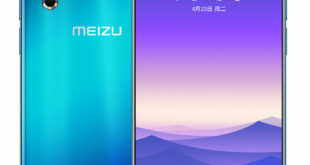 For selfie, there is a 16-megapixel front-facing camera with AI beautify. The Y97 doesn’t have a fingerprint sensor but comes with AI face unlock that scans 1024 facial points to unlock the phone in 0.1 seconds. It has a dedicated Dual SIM and microSD card slots and packs a 3,315mAh battery. The handset runs on Android 8.1 Oreo-based on Funtouch OS 4.5 out of the box. For connectivity includes 4G VoLTE, 3G, Wi-Fi 802.11 b/g/n/ac, GPS, Bluetooth 4.2, and 3.5mm audio jack.